For more than three decades painter Bill Mangum has captured the colors and rhythms of his beloved North Carolina. Bill has entrusted his vision for his exquisite yet economical Carolina Preserves furniture to the good folks at Klaussner. 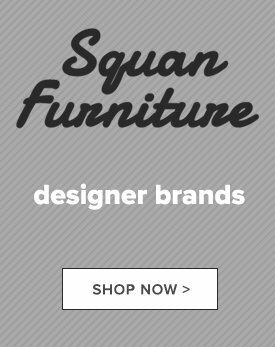 Likewise you can trust your interior design makeover to this brand’s traditional, at times semi-rustic good taste available at Squan Furniture. Squan’s Carolina Preserves living room furniture is at your service for a touch of courtly Southern charm when you want more than a nod to tradition to liven entertaining your guests for a special evening. 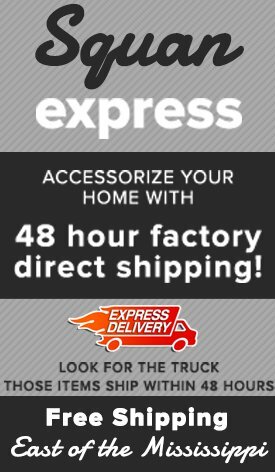 One of this brand’s most popular items is a living room chair and oversize ottoman combo. The classic comfortable chair boasts design details including armrests that are rolled and paneled, a wide T-seat cushion to sit on, with resilient modern foam beneath the distinguished but easy-care polyester upholstery, and a tight back. All this ease rests on finely turned wood feet in a pleasing mid-brown. 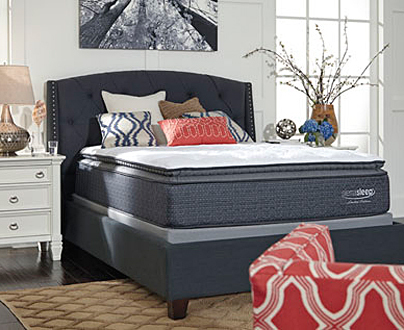 Take your pick from a multitude of color and pattern choices from bold primary hues and conservative stripes to fun patterns with nautical and other themes. So now the pressure’s on. It’s your turn to host the extended family and friends for the holidays, treating them to a dinner with all the trimmings. Is your dining room up to the job? One of Carolina Preserves’ customer-choice dining room tables and accompanying chairs are! This solid wood table in a natural rustic finish measures a most accommodating 7 feet long. Your choice of dining armchairs and sidechairs includes classic ladderback and rakeback designs and your choice of hardwood or cushioned seats. For something still more traditional these same dining room sets come in a gorgeous deep brown finish. 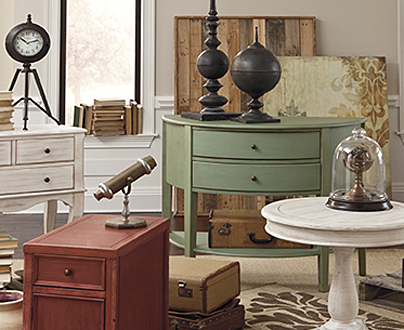 Our Carolina Preserves furniture is ready to serve YOUR household’s needs when you want a smidge of Southern hospitality in your home decor, even if your heart and soul belong to the Jersey Shore. 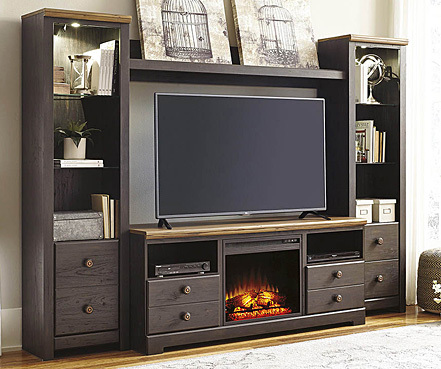 And when you buy from these collections at our Toms River, NJ furniture store, you can “set a spell” knowing that you didn’t have to mortgage the farm to live as well as you deserve!